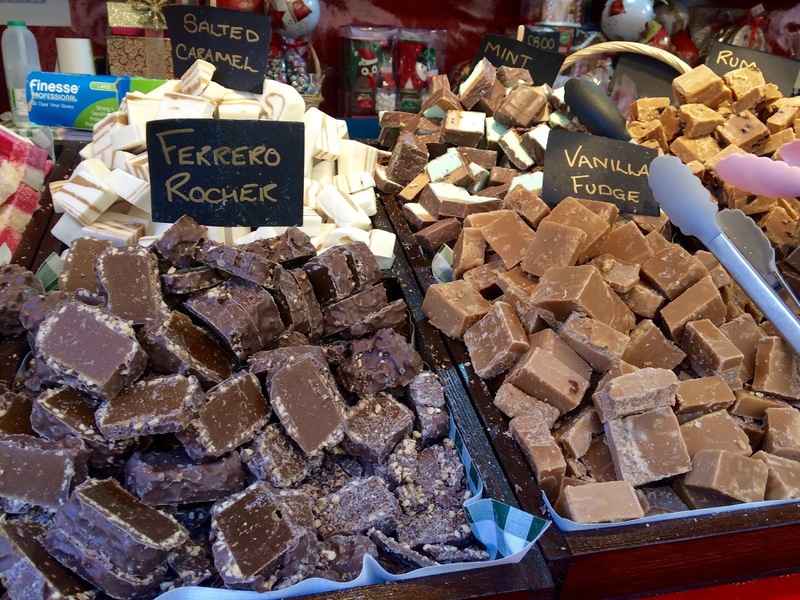 Edinburgh is one of my favourite cities to visit. 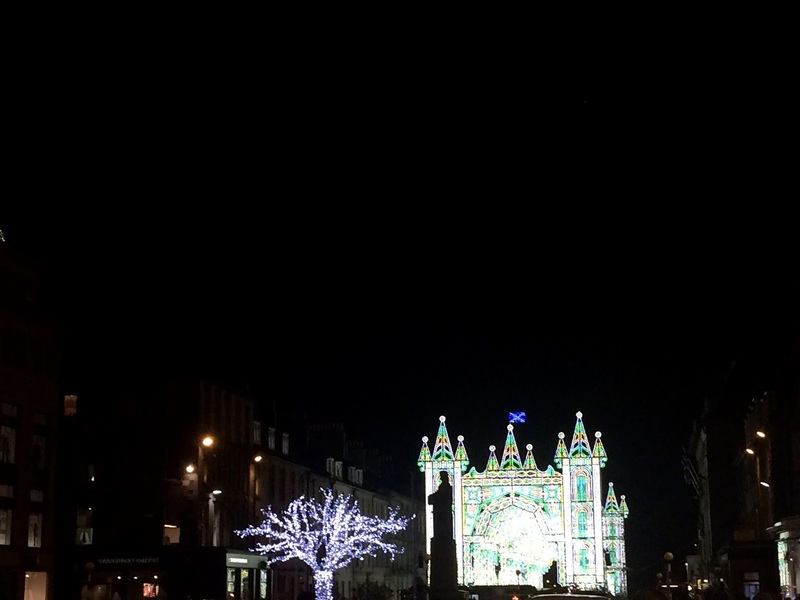 I've been lucky enough to go over the past few summers for the Fringe festival and whilst up there I've discovered many hidden gems the city has to offer resulting in me falling in love with Edinburgh more and more. I'd never visited in December before so decided to remedy this and hopped on a train at the start of the month for a day out to see the festive lights and to tick off some of my Christmas shopping. 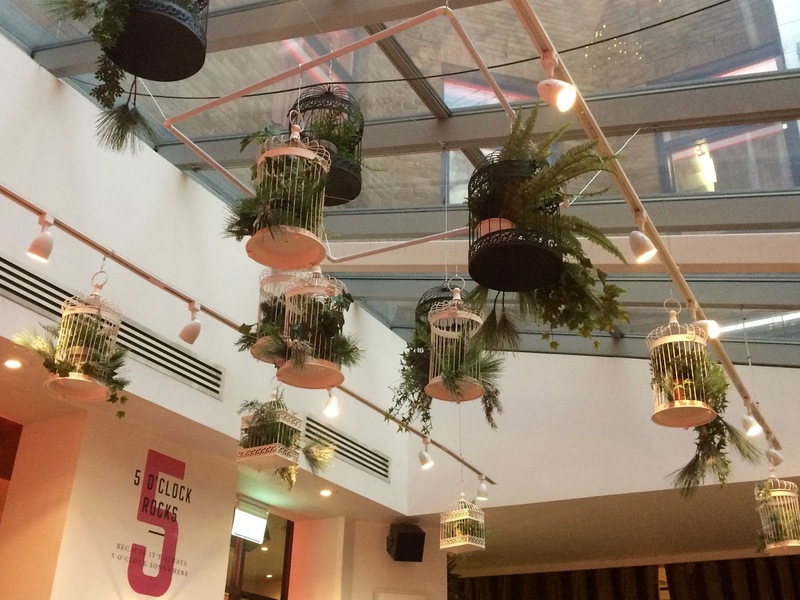 It has a great mix of high street shops including a H&M Home, Jo Malone and a recently opened Joules, alongside department stores decked out for the festive season and some great independent shops to explore. Our first stop (following a traditional filled morning roll for breakfast.. would any trip to Scotland be complete without?!) 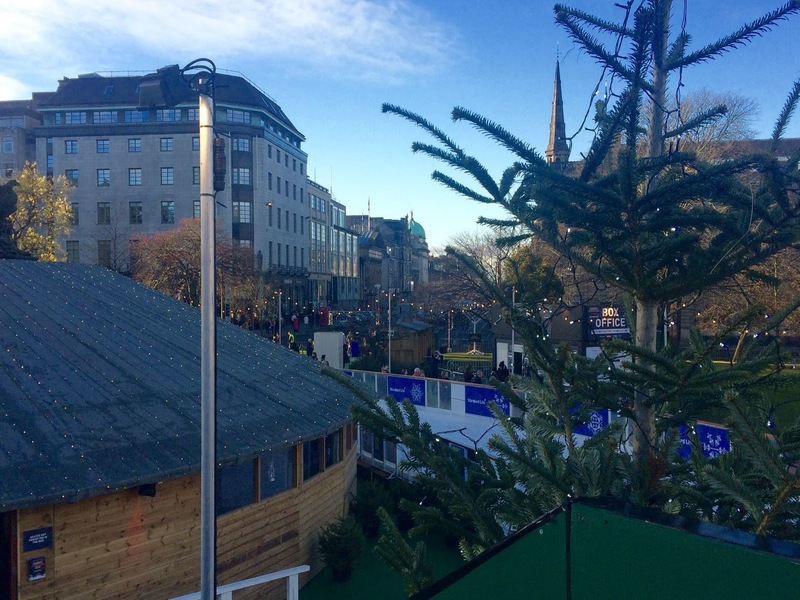 was to head to St Andrews Square to see the ice rink and watch the skaters. I would definitely be the person going round using one of the penguin supports! 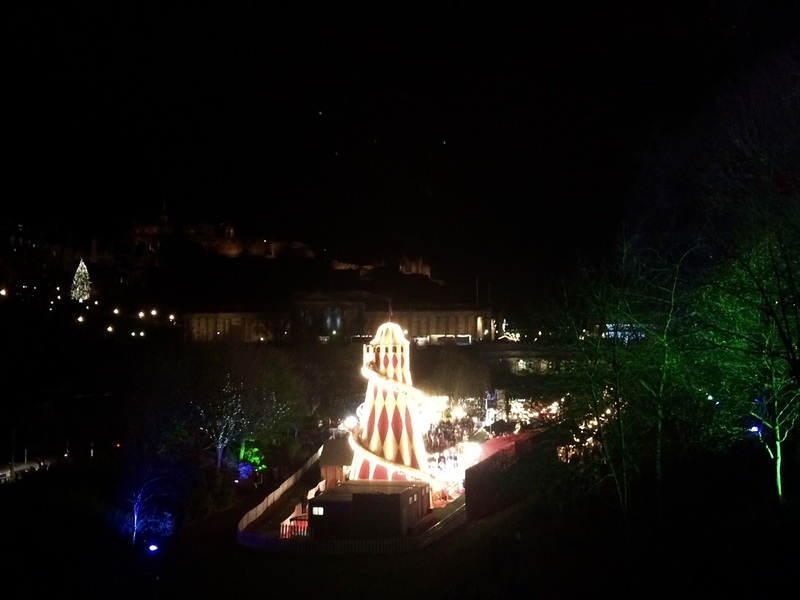 Princes Street Gardens houses the traditional European Christmas Markets where you can browse the many stalls taking in the sights and smells of whats on offer from the many food stalls including European cheeses perfect for your Christmas celebrations to the delicious mini Dutch pancakes, a variety of flavours of fudge, and not forgetting to enjoy one of the warm mulled drinks on offer. 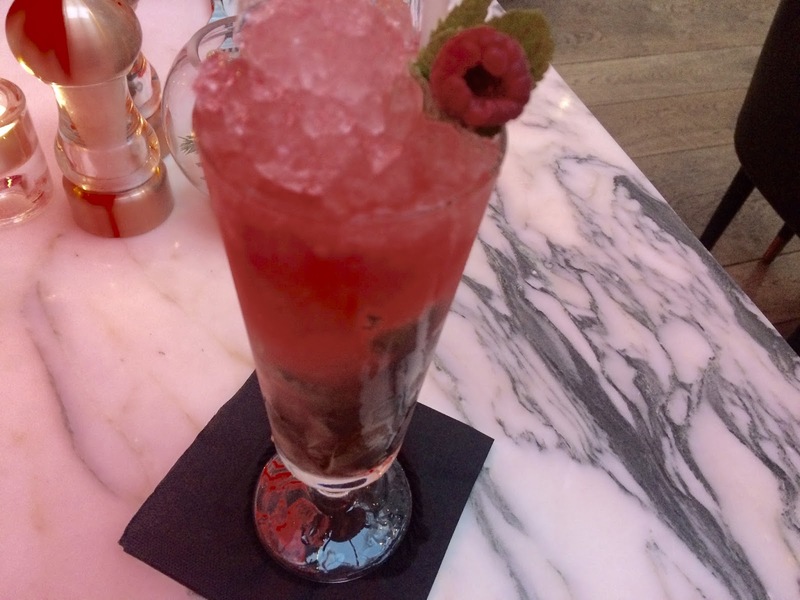 I highly recommend the Winter Pimms, it's surely an essential to keep warm in such cold temperatures! 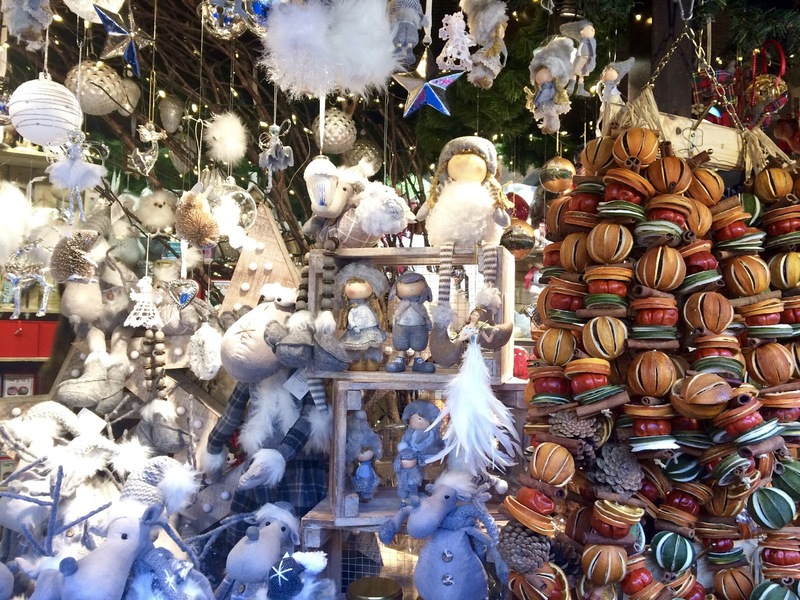 There's lots of cute decorations to buy to take home to create your own winter wonderland. 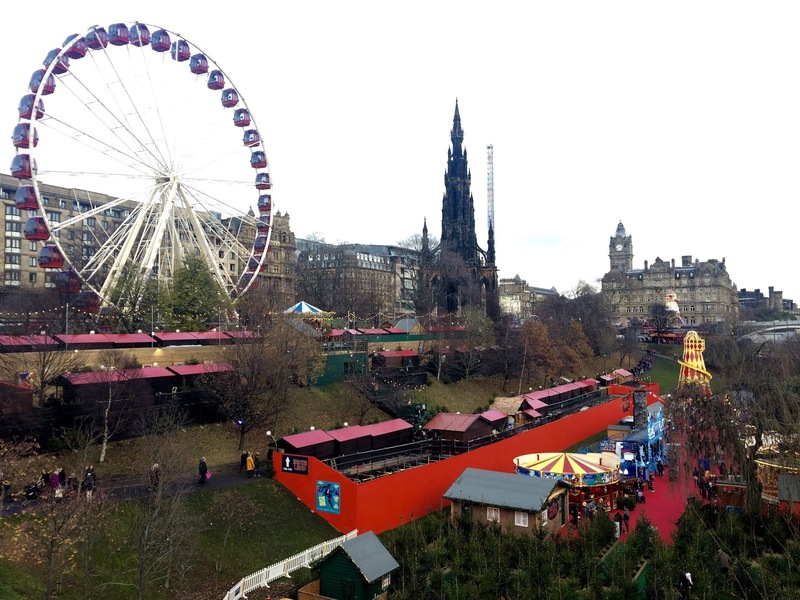 Alongside the markets you can explore the Christmas tree maze, ride the Santa train, or see Edinburgh from above (if you dare!) on the Star Flyer. 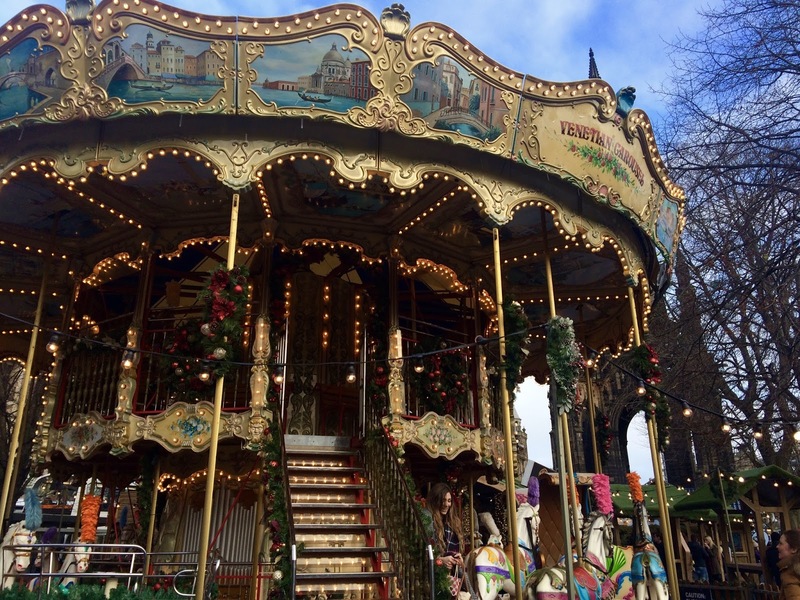 If you're looking for something a little more tame there's the beautiful traditional style musical double-tiered Carousel which is much more my level! After all that walking we visited one of my favourite bars Tigerlily to refuel and enjoy one of their delicious cocktails. I highly recommend the goats cheese's wrap, I'm still dreaming of it now! 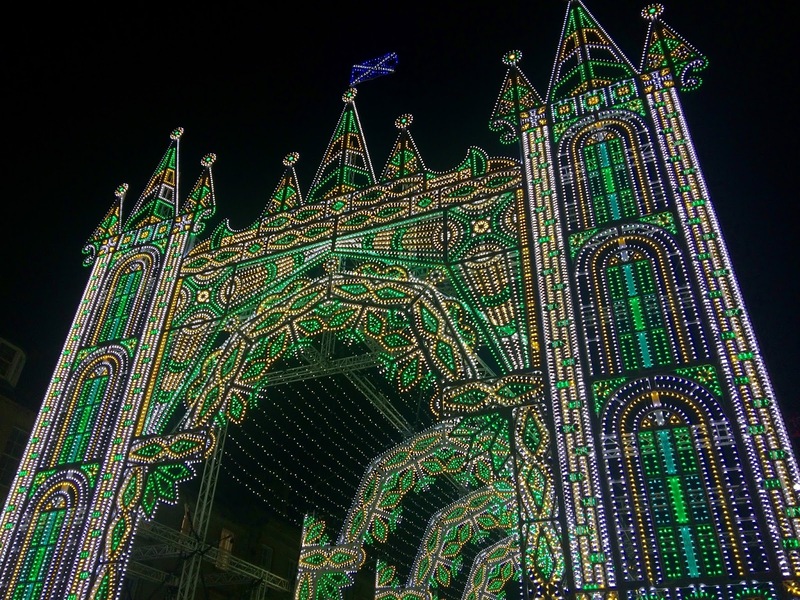 The Street of Light illuminates West George Street and is definitely a must see if you're in the city this month. 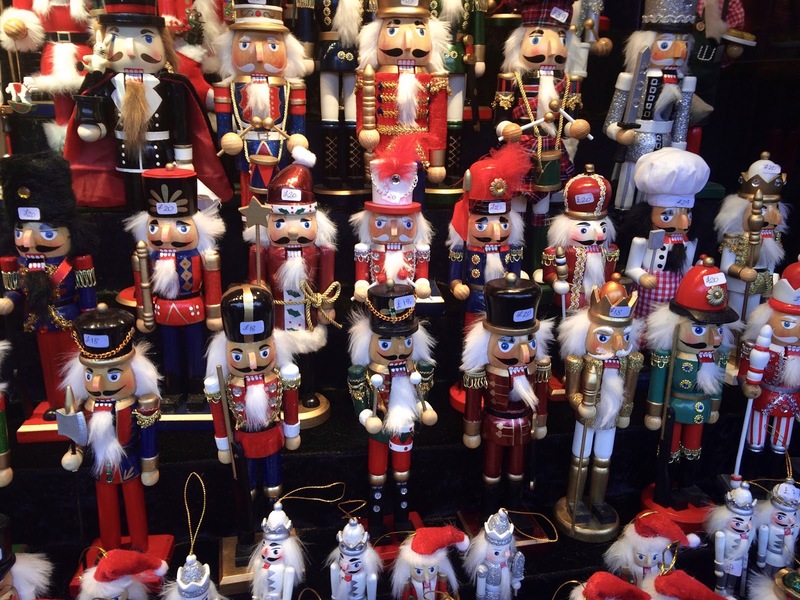 Comprising over 60,000 bulbs you can watch the lights synchronised to music from 6pm every evening. 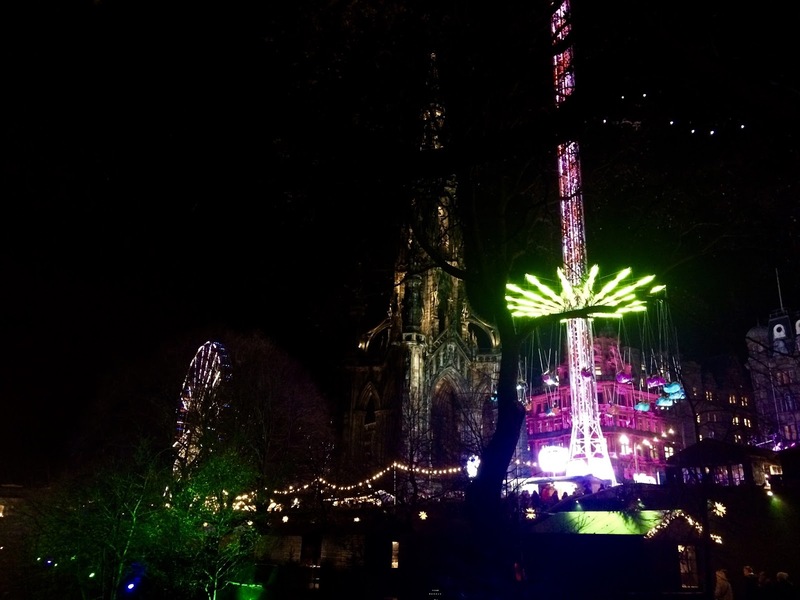 Edinburgh looks even more magical lit up at night especially during the festive season. 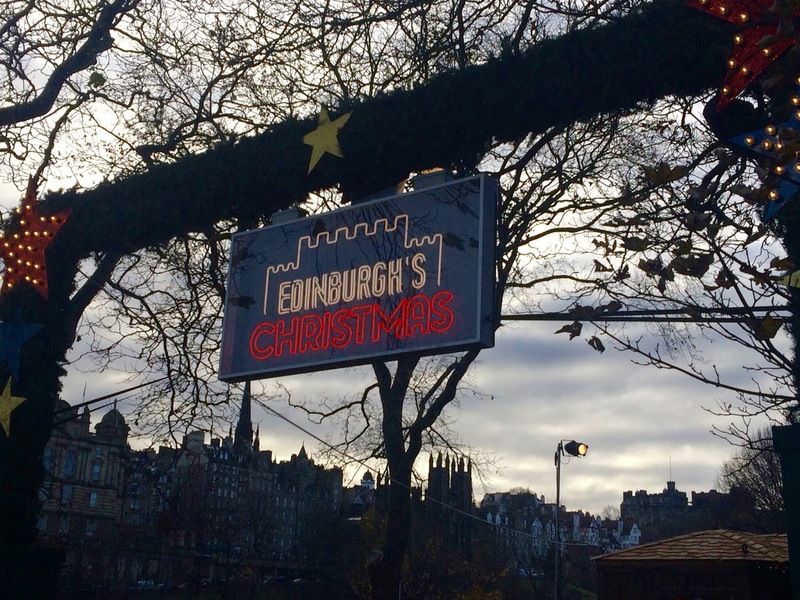 Have you visited Edinburgh this Christmas?